The Fifa 2018 World Cup tournament has been a boon for the uptake of Kwesé iflix, Econet Media’s recently launched video-on-demand service, which offers top sports and entertainment content on mobile phones, tablets and other multimedia platforms, everywhere – on the go. 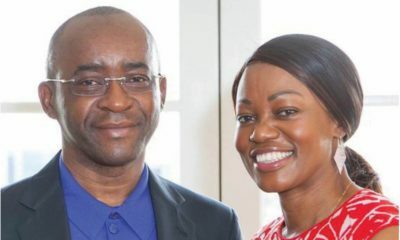 The service, which was launched in Zimbabwe a little over three weeks ago, has taken the market by storm, with Econet Wireless Zimbabwe riding on the popularity of the World Cup to drive its adoption and push its data service usage. Econet Wireless Zimbabwe CEO, Mr Douglas Mboweni, confirmed that the World Cup had given the service a fillip, coming soon after Kwesé iflix was launched. “We are seeing spectacular uptake both in terms of customer adoption and data usage because of the on-going the World Cup” Mr Mboweni said. 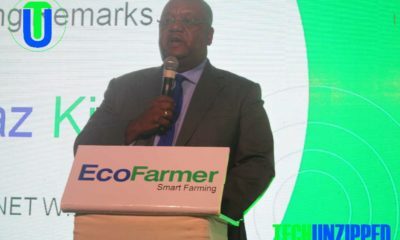 “Also, the customer feedback we have been getting is most encouraging; the market loves the product, and users of the service very happy with the platform and its content,” said Mr Mboweni, whose company has the widest data network in Zimbabwe. Early this year, Econet announced that it had achieved 100% 3G coverage throughout the country, and had completed the deployment of its high-speed LTE (4G) network in all the major cities and resort centres in the country. The company has also deployed close to 600 Wifi hotspots around the country, including mobile Wifi in public transport. The Kwesé iflix service – a joint venture between Econet Media and iflix – offers users a unique multimedia viewing experience, which includes live coverage of sporting competitions, with the current pick of the cherry being the FIFA World Cup currently under way in Russia. It also offers the best international and regional content programming – including the popular NBA games. Mr Mboweni said to enjoy the Kwesé iflix’s video-on-demand and as well as “linear” (or live) broadcast services, all that customers needed to do was to download the Kwesé iflix App on the Google Play Store or on the Apple App Store, and register. 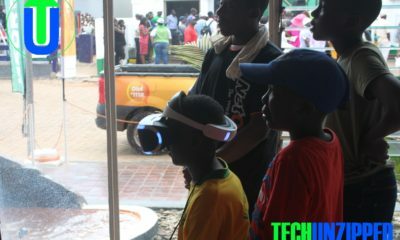 Thereafter, he said, they would use their data to subscribe to a wide range of programmes of their choice. 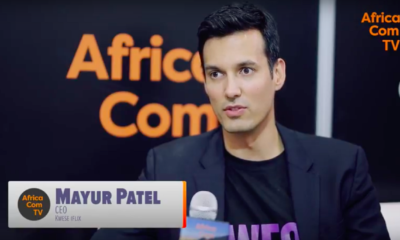 It is believed Kwesé -flix will help drive data usage on the Econet broadband networks, something that will further propel the company’s growing data revenues to surpass its voice revenues, something already happening in the developed markets, such as the USA. 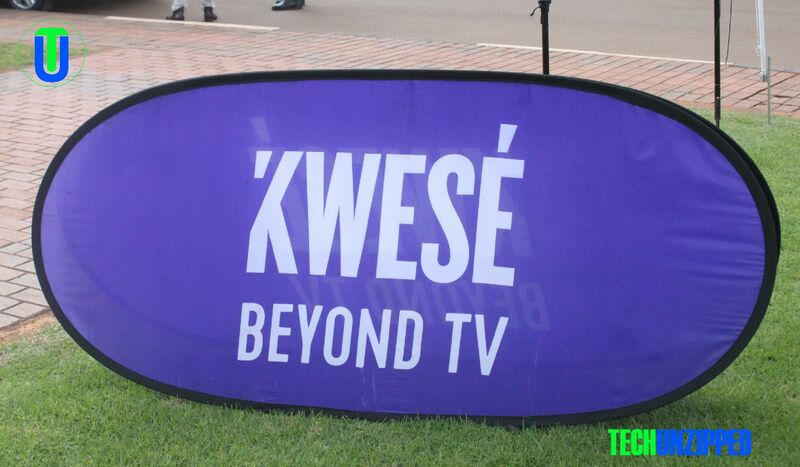 Mr Mboweni confirmed this, saying the Kwesé iflix service was very much a part of the ‘TMT’ (telecom, media and technology) model that Econet has been pursuing in recent years, and that the strategy had started to pay dividends. “When the Econet group talks about the TMT model, Kwesé iflix and Kwese Play are the ‘media’ component of that business model” Mr Mboweni said. 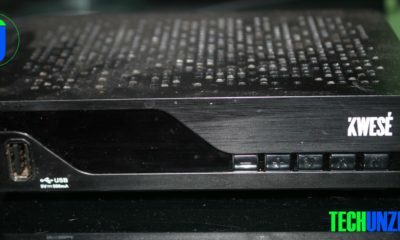 “The two services depend, to a large extent, on content from global providers like Netflix, which is available on Kwesé Play” he said. Industry experts say Econet, which has invested in an extensive network of mobile and fixed broadband infrastructure that includes 4G, fixed and mobile Wi-Fi, as well as Fibre – is well positioned to grow its data revenues much quicker now that it has developed a strong multi-media content platform.